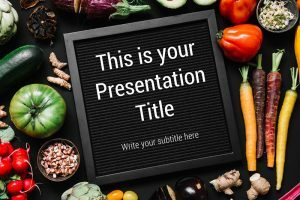 Download over 25+ Free Food PowerPoint Templates. 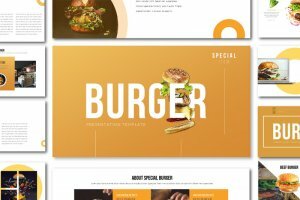 These template designs will make your mouth water. 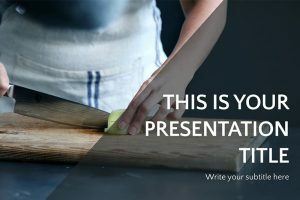 These free PowerPoint templates are designed to provide a clean and simple look so that the images of food are the main focus in the presentation. 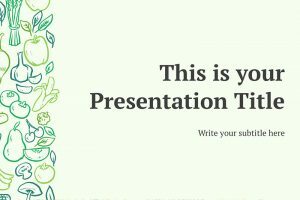 With high definition graphics included, you can choose to use the photos in the template or import your own graphics. 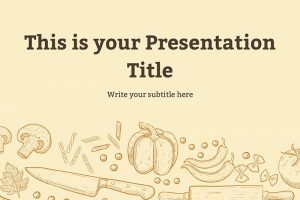 These unique templates can provide you with multiple uses, such as explaining new recipes, displaying cooking ware, pitching a restaurant, and more. 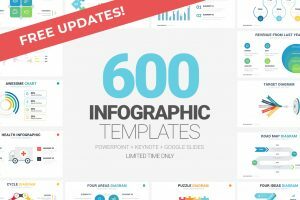 Options are endless as all these templates are fully customizable with images, vector graphics, and color schemes.